Energy firm SSE has issued a profit warning after it revealed the suspension of the Capacity Market is expected to result in a £60 million shortfall in this financial year. In a trading statement issued late last week, SSE said that given the scheme’s current suspension, the company is “unlikely” to receive or be able to recognise any contracted income for this financial year. As a result the firm now expects earnings per share to be around 6p lower than the 70 - 71p range initially forecast, equivalent to around £60 million. The Capacity Market mechanism’s suspension late last year has triggered a great deal of uncertainty for those to have secured contracts in previous auctions or held plans for projects in auctions scheduled for this month. The suspension prohibits any contracts to be paid for and, while there are plans to hold a top-up auction this summer and the UK government has committed to pursuing the “most rapid and effective path” to a resolution, an investigation has yet to be launched. 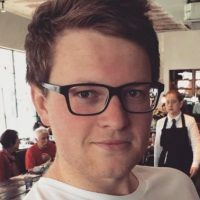 Earlier this month the European Commission confirmed that it would appeal against the European Court of Justice’s decision, however this is not expected to have any undue impact on potential timelines. Meanwhile, SSE also sought to update investors on the future of its energy supply division SSE Energy Services, which lost more than 160,000 customers in the three months ended 31 December 2018. SSE had expected to spin-off the division and merge it with innogy’s npower, however that transaction fell through after the two firms could not agree revised terms. 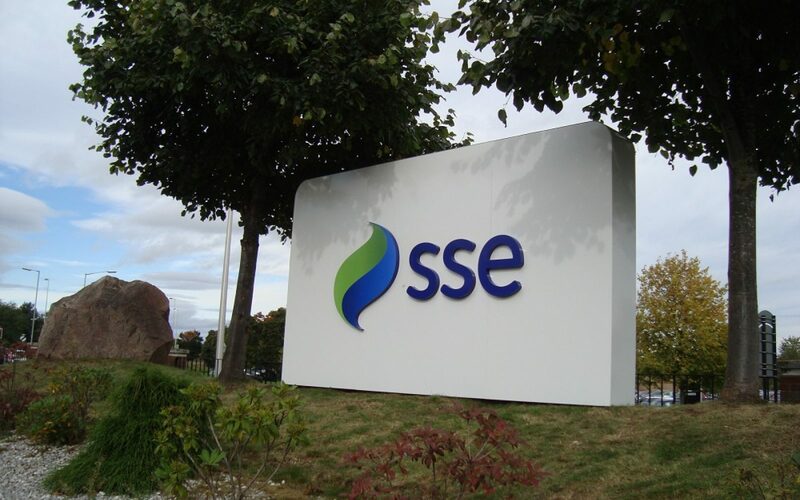 SSE Energy Services, which SSE said is expected to be both profitable and cash flow positive in the 2018/19 and 2019/20 financial years, will now be subject to either a standalone demerger and re-listing, a sale or an alternative transaction, with SSE planning to update the market by the end of March. SSE also said it was working to consolidate plans for the sole renewables-focused unit it created in November last year, identifying it as a vital cog for its energy business moving forward. This came despite lacklustre performance from its renewables fleet. SSE said renewables output was 10% below forecast in the nine months ended 31 December 2018, caused largely by the dry, still weather witnessed early on in the group’s financial. And there has been no let off for the group, as SSE also confirmed that weather conditions last month saw its renewables output fall to 25% below expectations. Nevertheless, Alistair Phillips-Davies, chief executive at SSE, said there had been good progres in the group’s core renewables and networks divisions. “SSE has a clear strategy and good long-term prospects for its high-quality core businesses and assets that contribute to the transition to a low carbon economy and will support the creation of value and delivery of our dividend plan in the years to come,” he said.